National Superintendency of Tax Administration opened the first complex of the country for monitoring and control of inputs used in illegal mining. 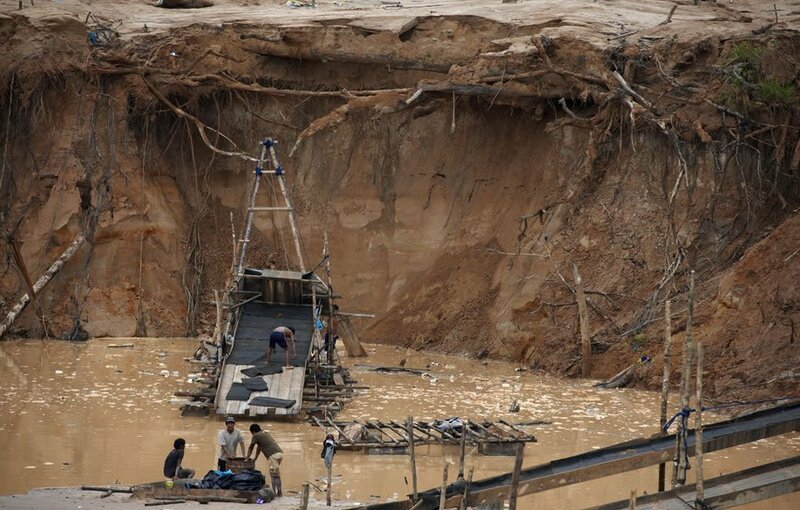 BBC published a report on illegal mining in the Peruvian Amazon, which highlights “the chaotic gold fever”. Empty plains, polluted streams and temporary camps are witnesses to the destruction of the Brownsberg Nature Park that now resembles a moonscape. 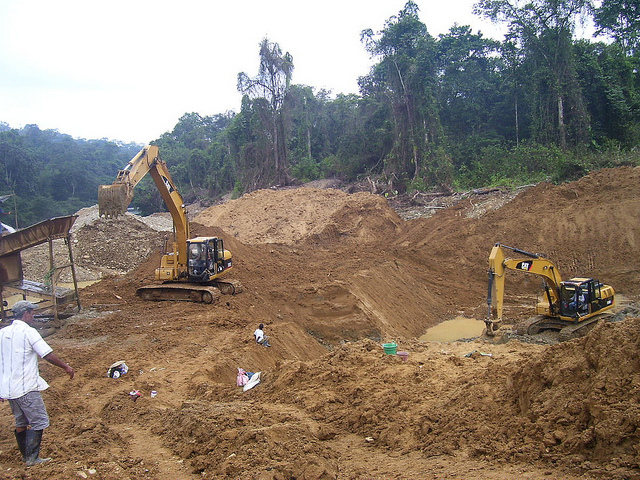 Awajun and Wampis native people were being affected by operations of Afrodita mining, denounced indigenous leader. 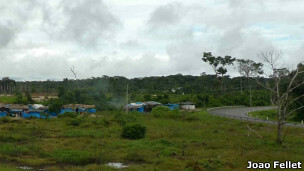 The Interoceanic highway, which connects Brazil to Peru, has housed in its margins camps of miners, who had been exploring the Amazon for gold. In this quest, they add to Indians of the region. 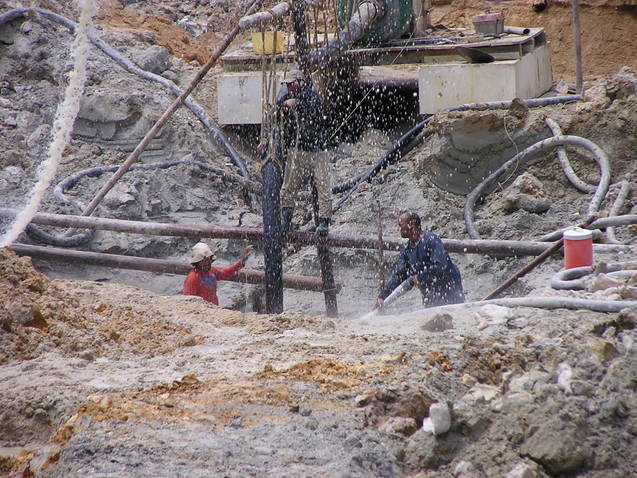 From the Peruvian Amazon comes out the majority of country’s gold, the sixth largest producer of the precious metal. 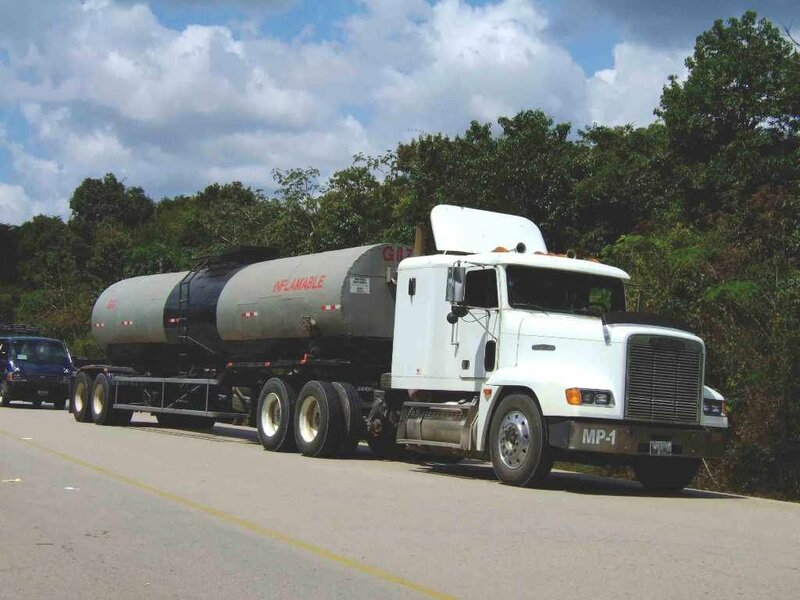 Ministers of Environment of the Amazon countries are according to control illegal mining. Idea is good and the action needed. A region of 3.4 million hectares is home to endemic species and about nine thousand Indians. The biggest threat remains the illegal extraction of gold. 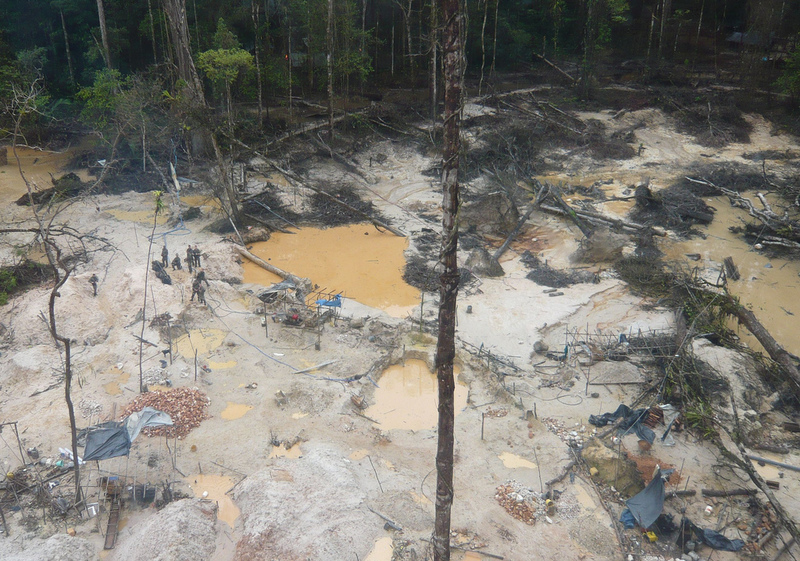 Despite efforts to address illegal gold mining, the high price of gold is fueling more and more illegal miners to enter the vast forest in French Guiana.